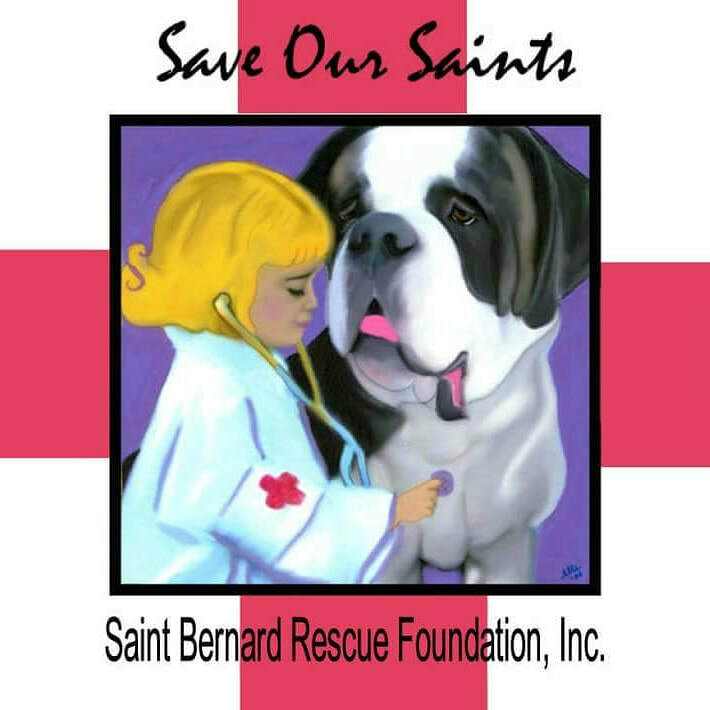 To act as a shepherd for Saint Bernard dogs and puppies that are without suitable caretakers and are in need of help. To shelter the homeless; to care for and find homes for the unwanted, abandoned, neglected and abused. To feed the hungry; to provide medical services to the sick, injured and lame; to assist in the rescue of those subjected to conditions hazardous to their well-being or to confinement in government or private shelter, who without intervention would be needlessly Euthanized. To provide for the humane disposition of those not sound in mind, body or temperament; to educate the public as to the characteristics of, and proper care for, the breed so as to promote compatible, loving, lasting home/family placements. To educate the public as to responsible pet ownership so as to prevent accidental litters and to prevent inhumane trafficking in puppies and dogs, and so as to promote the most humane manner of disposition of pets at journey's end. 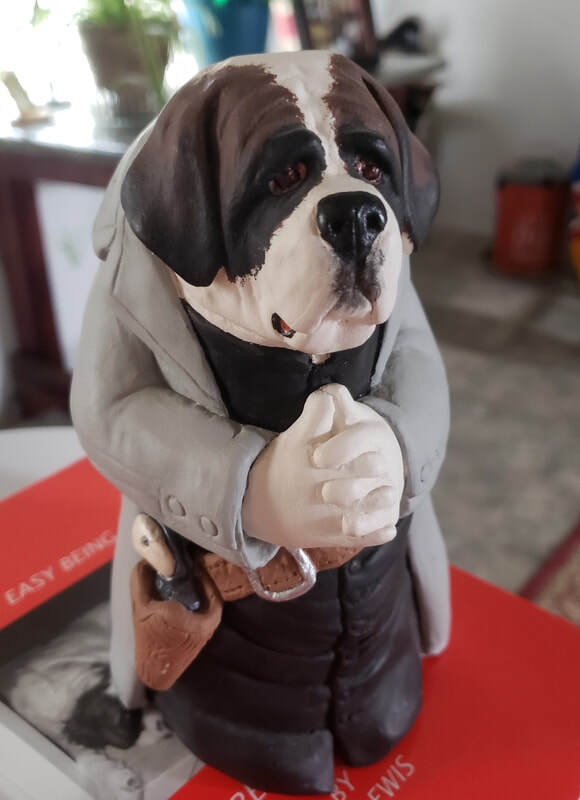 To encourage, promote and support research respecting the breed that explores or improves relations between the breed and owners or sheds light on the causes of abandonment, neglect or abuse, or promotes the public's understanding of the special characteristics and attributes of the breed. Meet Fred and Charlie on our ADOPTABLE SAINTS page.